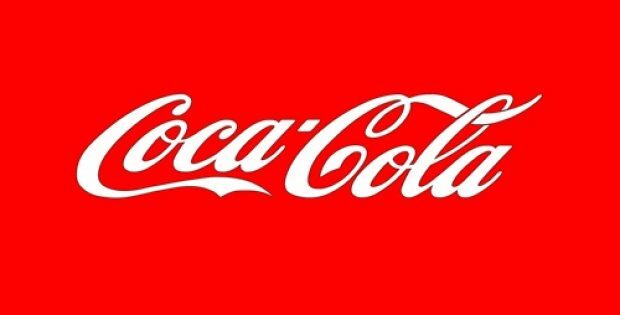 Reports have confirmed that soft drink manufacturer Coca-Cola will be rolling out a special blend which is designed particularly keeping in mind the adult palate and will be available in selected hotels, bars and restaurants across Australia. Consumers supposedly will be able to enjoy a blend of real coffee from Brazil with the taste of Coke. Further from the reports, the drink options offered will be coffee and caramel, as well as coffee and chocolate. The new blend would be seemingly combined with the taste of Coca Cola No Sugar and is expected to become quite popular. Marketing director at Coca-Cola Australia, Lucie Austin, said in a statement that the newest blend has been created especially for social settings. She mentioned that Coca-Cola Batch Blends have been skillfully crafted for the curious minds and the premium range of drinks would allow Australians a chance for exploring sophisticated tastes in social settings, while having a meal with friends or when out and about, enjoying a drink. A spokesperson from Coca-Cola was quoted saying that the company is always adept at responding to the changing tastes and preferences of the masses, introducing exciting new flavors in Australia regularly, like the Coca-Cola Orange No Sugar which has been made available in the country. Coca-Cola is known to never back away from trying eccentric combinations when it comes to mixing soft drinks, and has introduced various flavors, from vanilla to orange. In the future, there is even the likelihood of a marijuana blend to be available as a Coca Cola product, claim industry experts. Recently, Coca-Cola had announced in the UK that it would be releasing a soft drink infused with cinnamon specially made for this festive season. The flavor is a limited-edition and would be available in 500ml or 1.25 liter containers, but it is highly unlikely to be available in Australia.